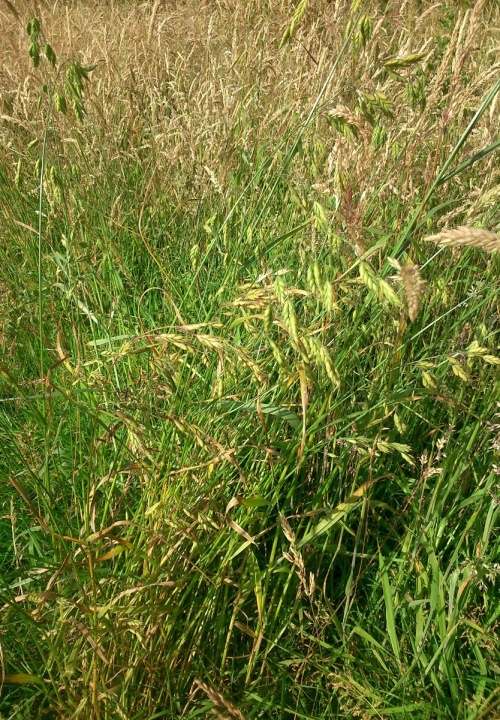 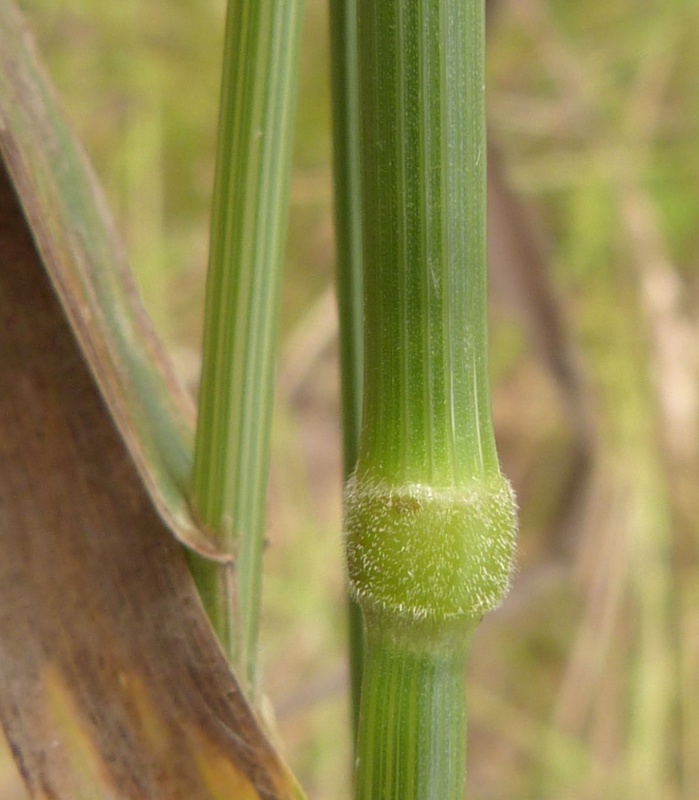 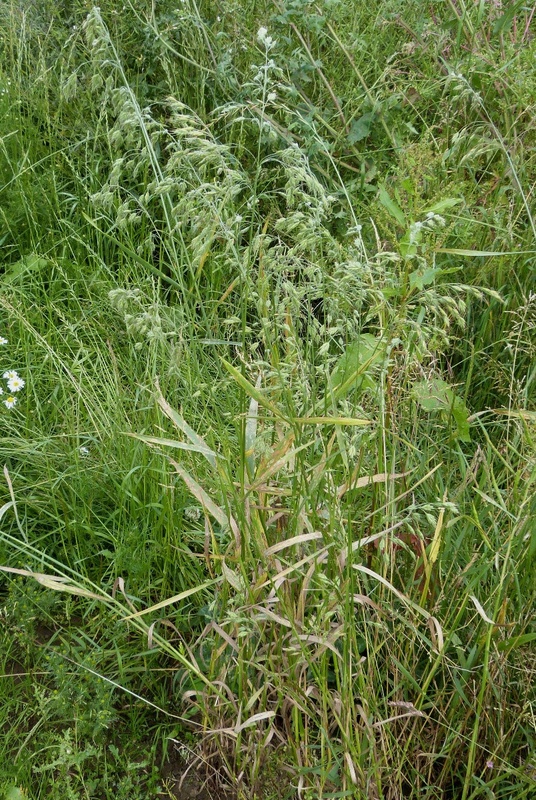 A tall grass which may reach a height of 1 metre. 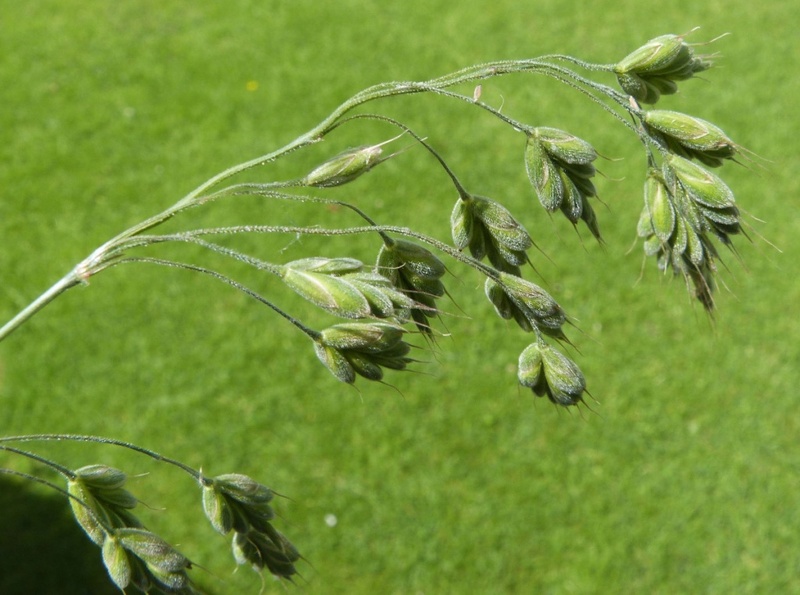 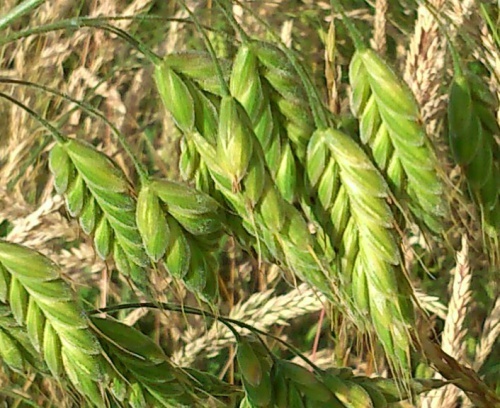 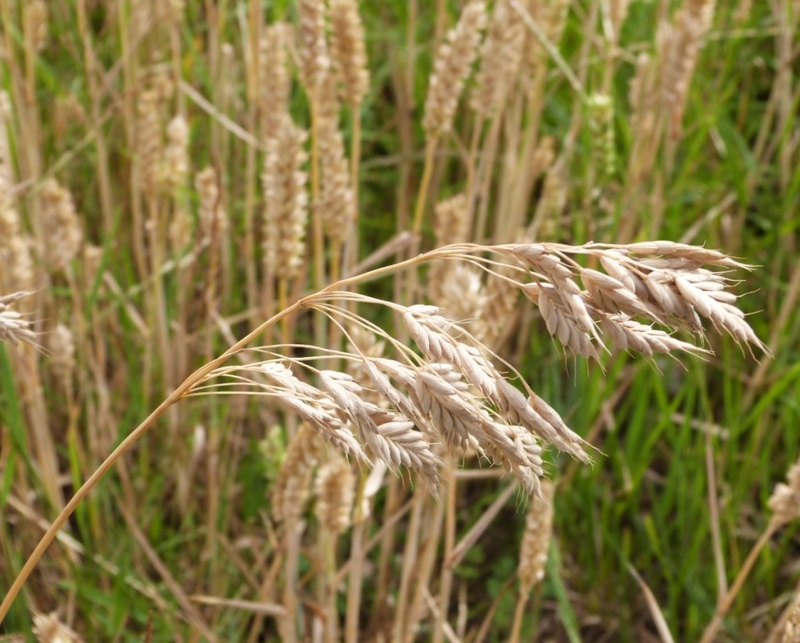 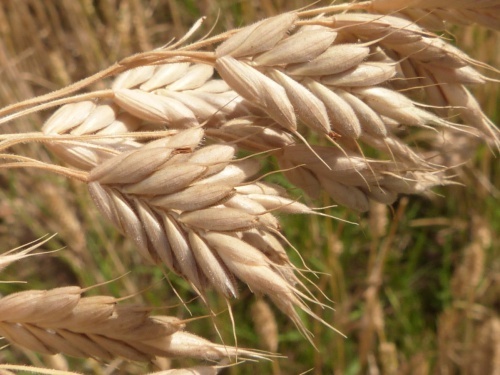 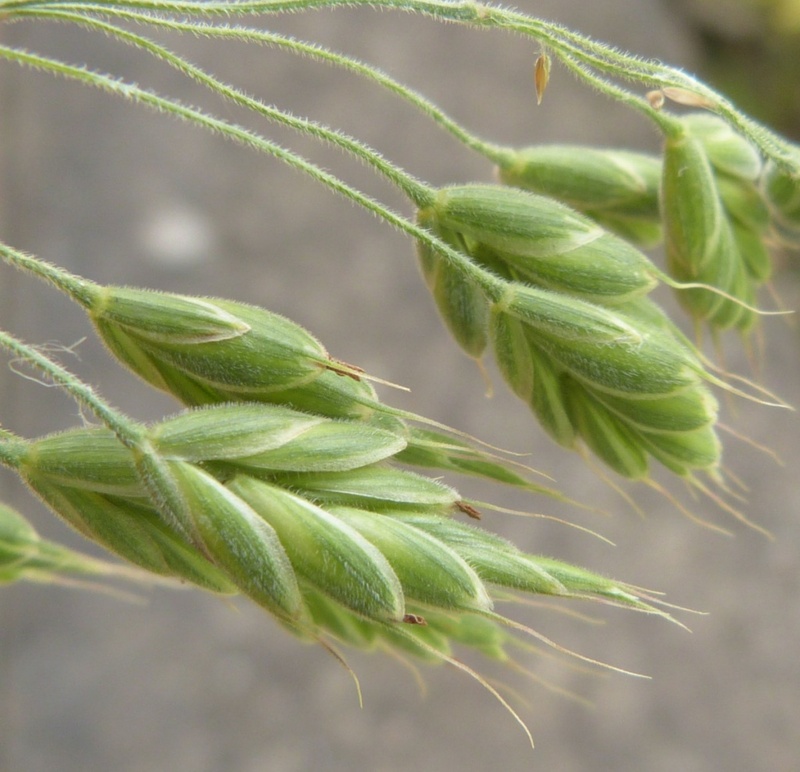 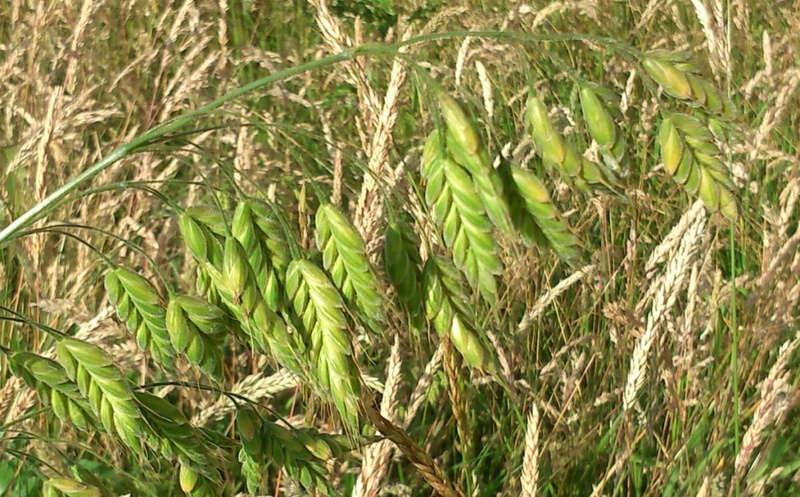 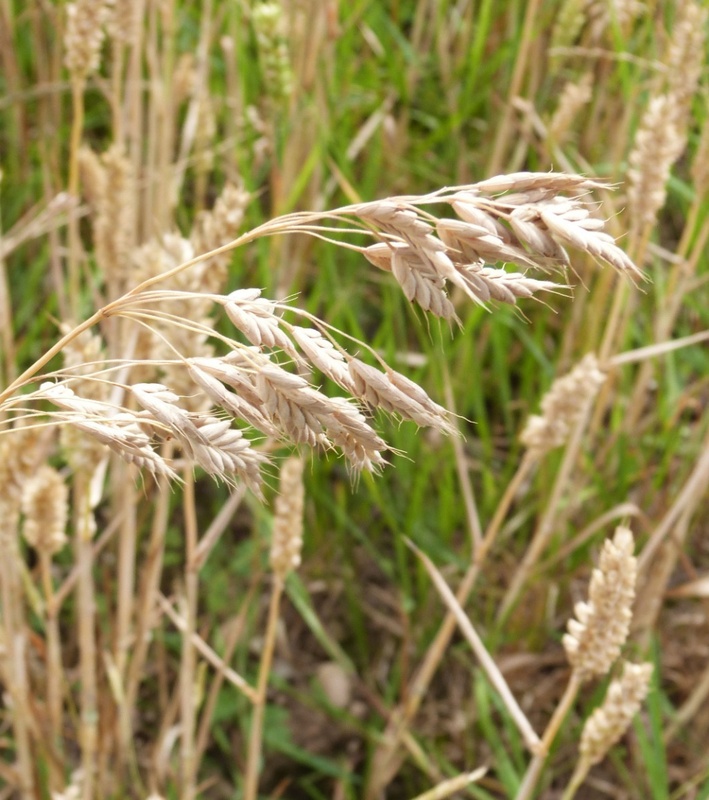 The spikelets have a broad appearance because the lemmas spread outwards rather than overlapping one another smoothly. Widespread but uncommon in Britain. 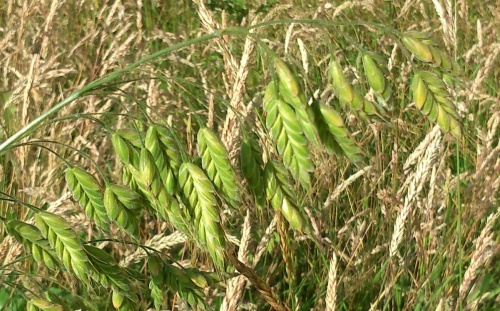 Uncommon in Leicestershire and Rutland. 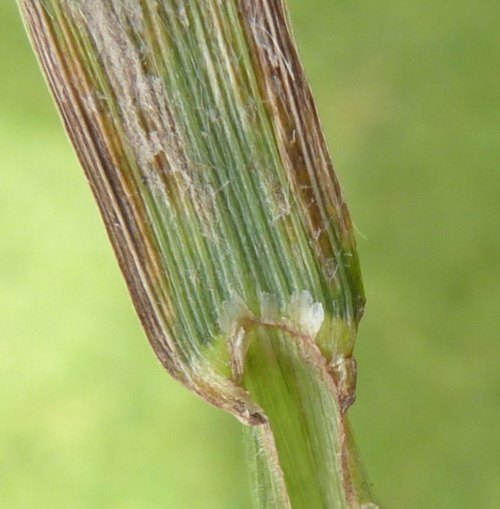 In the 1979 Flora survey of Leicestershire it was found in 1 of the 617 tetrads.